Treat Yourself To Luxury Accommodation in Randles Hotel Killarney. 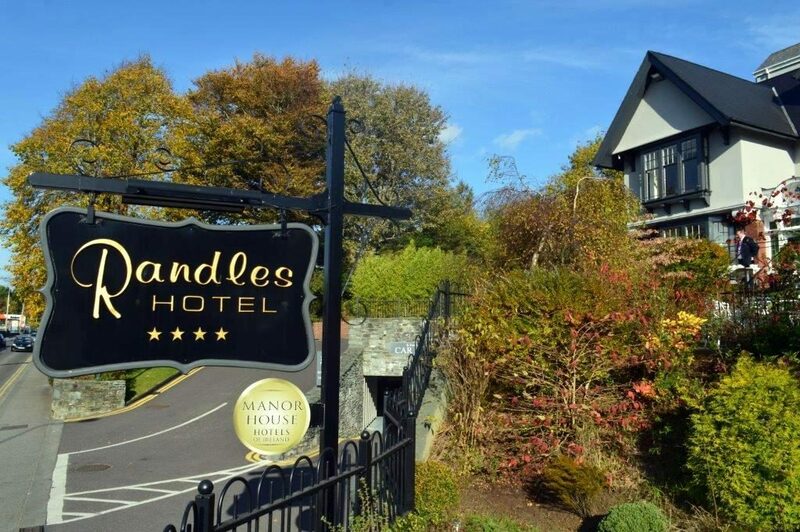 Randles Hotel Killarney invites you to explore one of Ireland’s most beautiful hotels, where you will be treated to luxury accommodation in a town of unsurpassed beauty. What makes Randles Hotel Killarney different to other hotels? It has to be our attention to superb personal service, fantastic tranquil location only a five-minute walk from Killarney Town Centre. Our amazing team and elegant decor will also put a smile on your face and great food, superb leisure facilities and drink in our beautiful Wiggs Bar will also be enjoyed, and for a true pampering experience why not check out our Zen Day Spa and experience a truly luxurious stay in Randles Hotel Killarney. Randles Hotel Killarney is an ideal base for those who wish to visit the famous lakes of Killarney. 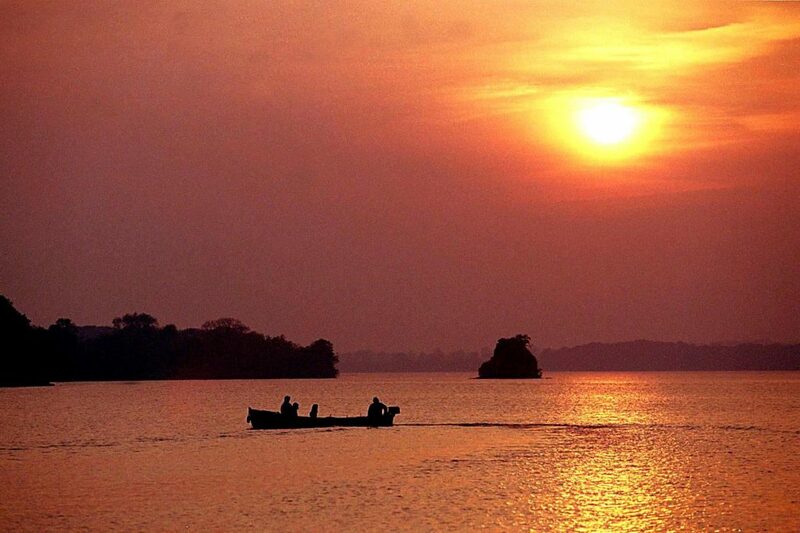 Romantic, beautiful and truly spectacular the Lakes of Killarney are amazing in every way. 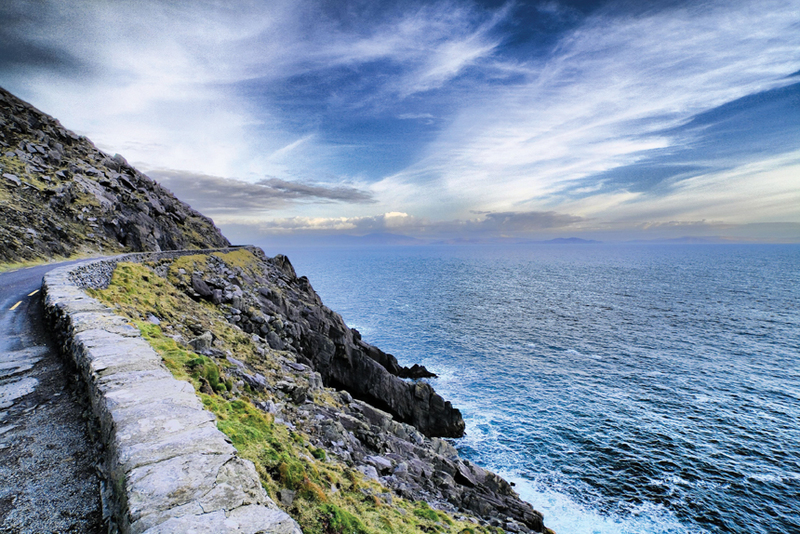 Why not explore the beautiful Kerry Coastline along the South West Coast of Ireland and stay in luxury accommodation in Randles Hotel in Killarney. 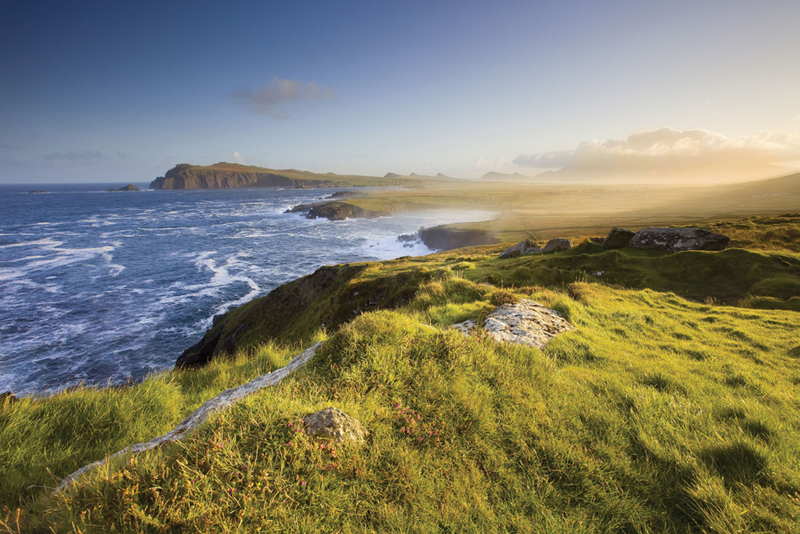 The Wild Atlantic Way is a stunning journey along the entire West Coast of Ireland. With the Atlantic Ocean on our doorstep here at Randles Hotel Killarney, why not book your trip today.